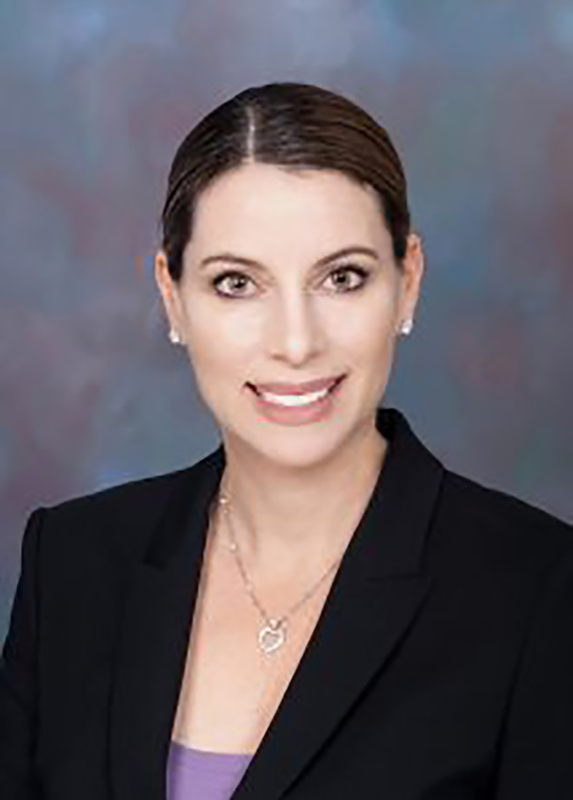 Samara Bober is an experienced and dedicated litigation attorney. She gained valuable experience in how judges think when she was a judicial law clerk in federal court. During her federal clerkship, Ms. Bober assisted the trial judge in many trials and was exposed to a wide array of federal law, including employment law matters involving unpaid overtime and discrimination. She also learned the tactics of defense attorneys when she was an attorney for a large Florida law firm in the employment litigation department. Now, she uses that experience to help her clients protect their legal rights. Ms. Bober consistently seeks to develop innovative legal strategies that are uniquely tailored to the special circumstances of each client. She is very selective in her cases so she can give her clients personal attention.